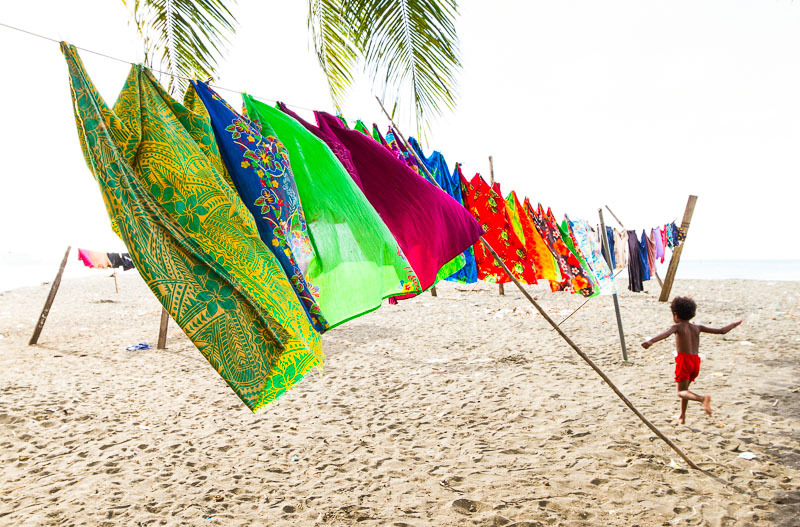 Bright laundry sails in the afternoon breeze at a seaside village in Honiara, Solomon Islands. This Pacific archipelago is colourful in more ways than one. A translation workshop in July 2013 saw the start of yet another two Bible translation projects in this nation with approximately 70 languages and at least 40 translation projects already in progress. Please pray for the language communities of Malango and Duke as they form translation teams and begin the journey towards experiencing God’s word in their language.